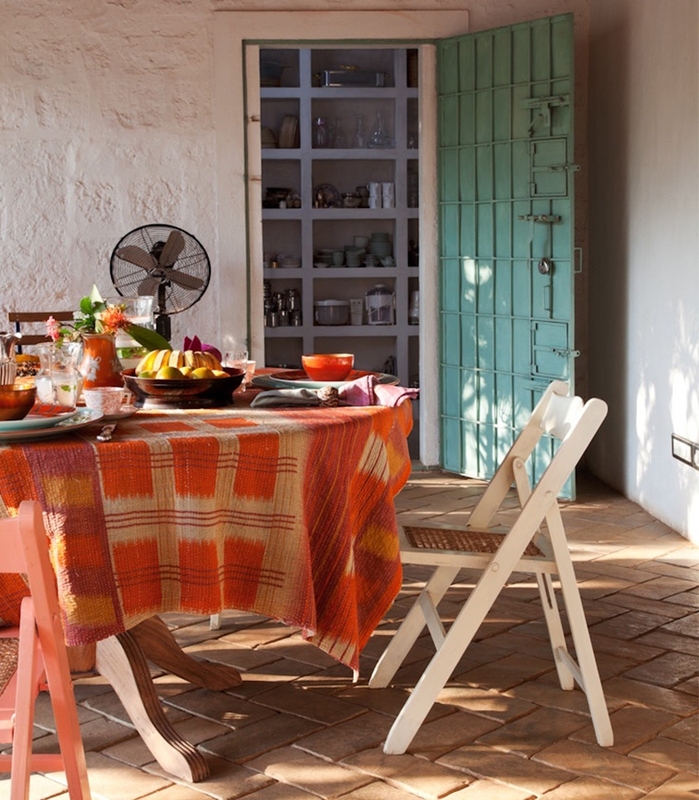 I was all set to do an Autumn-ish post today, when I felt this sudden longing for the languid sultry days of summer. 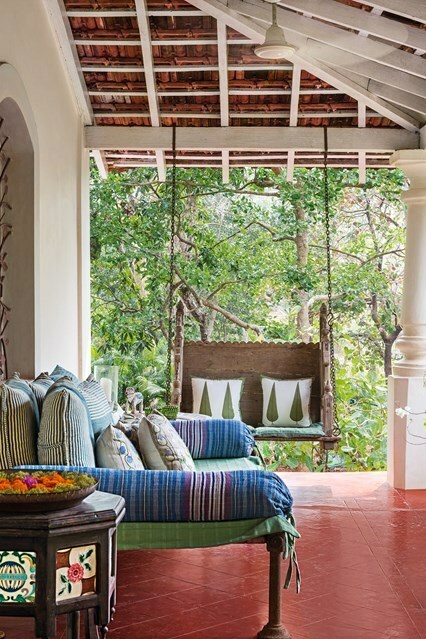 To catch the tail end of fast retreating warmth, I dived into my bookmarks and found Alice Van Baum, a perennial favorite and a co-resident of Goa [even though I am back in the big bad city, I still consider myself an honorary Goan resident]. 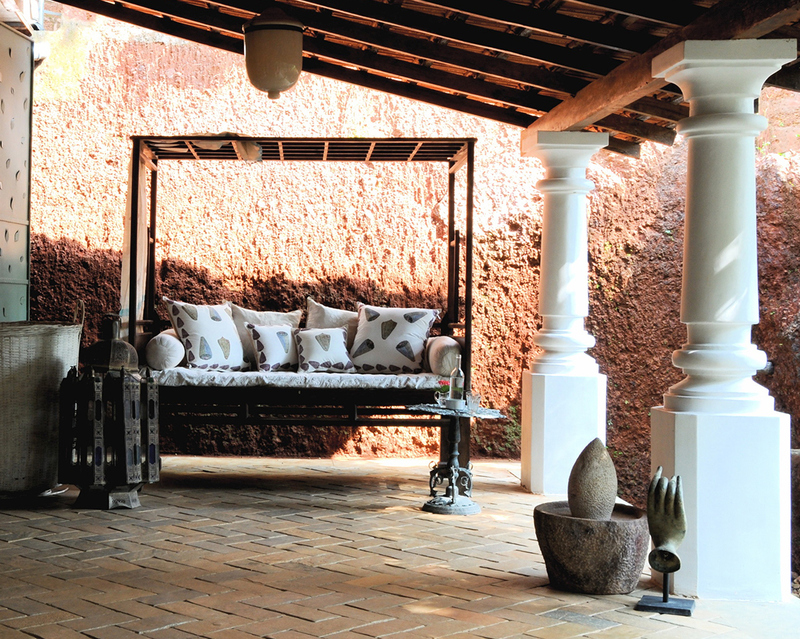 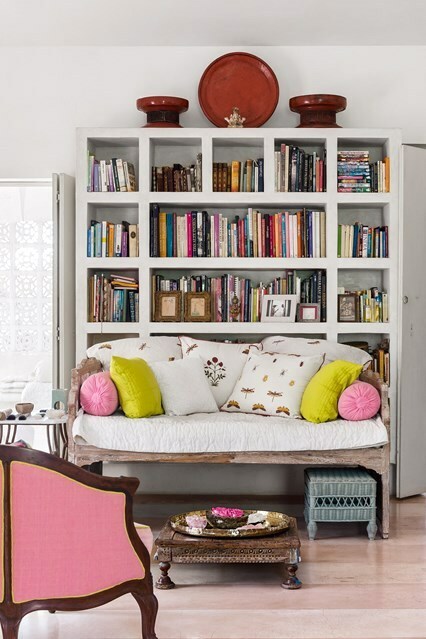 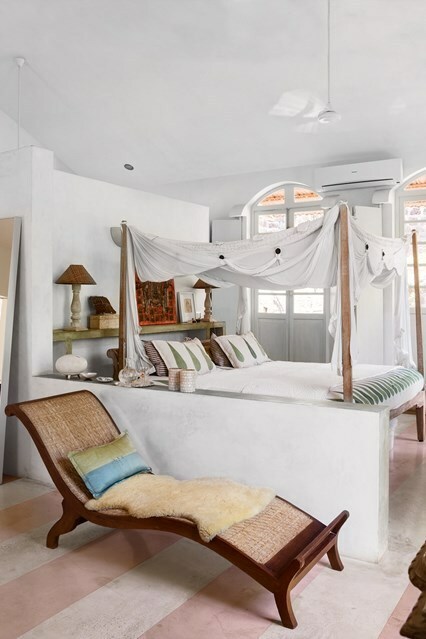 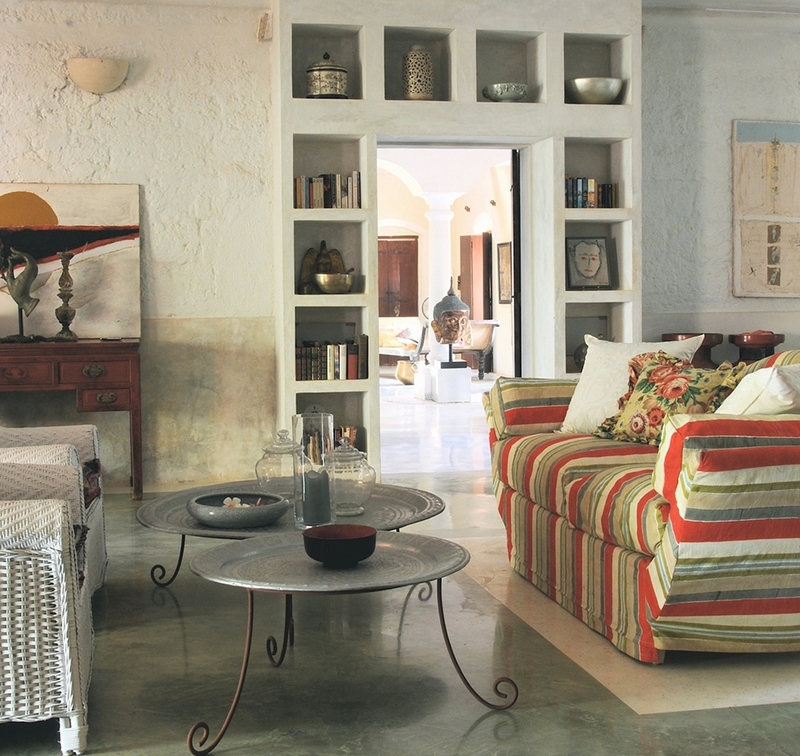 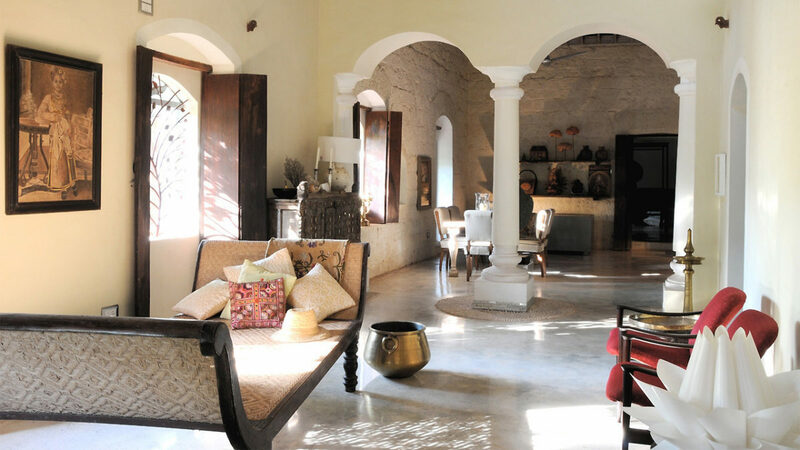 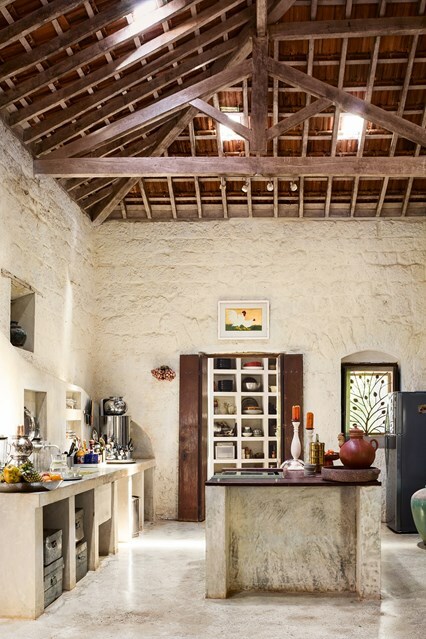 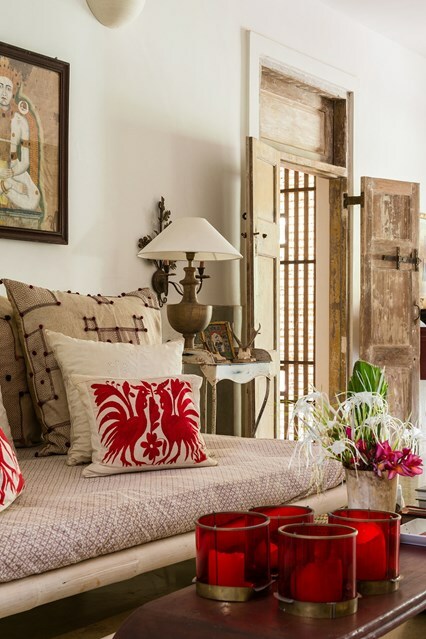 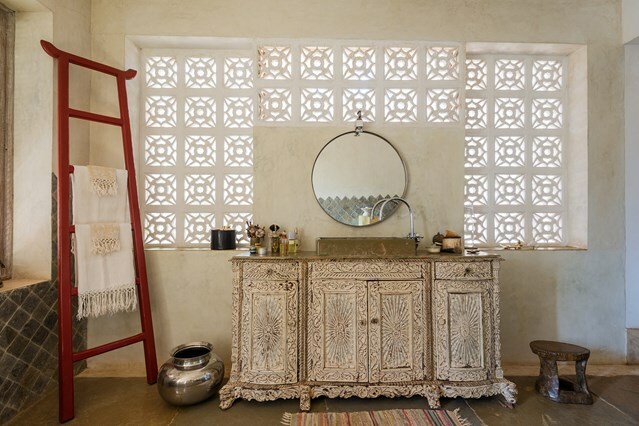 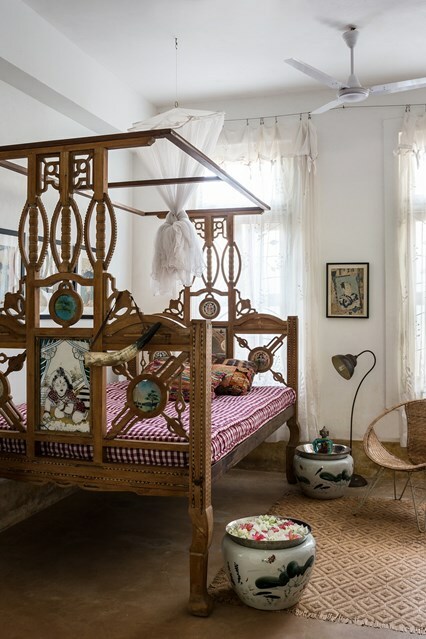 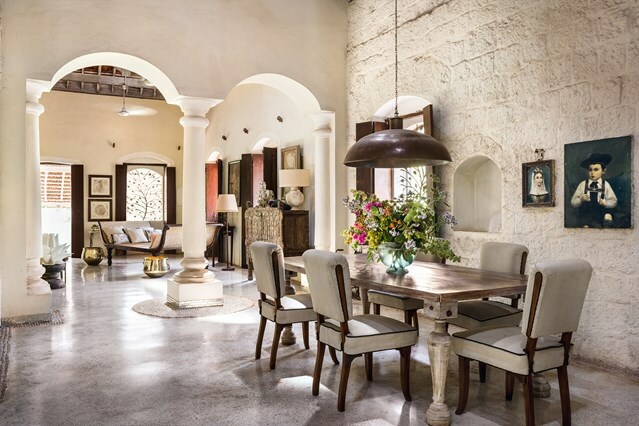 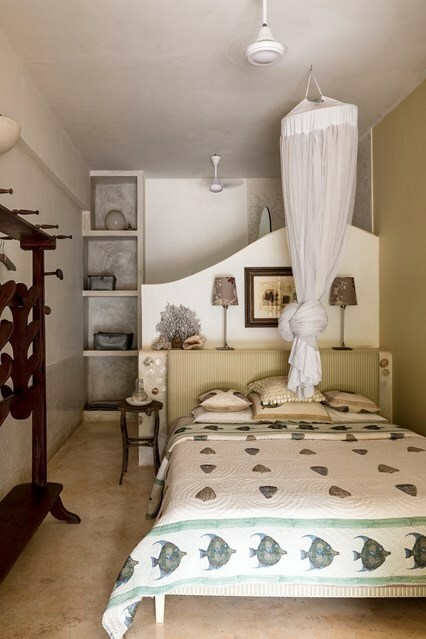 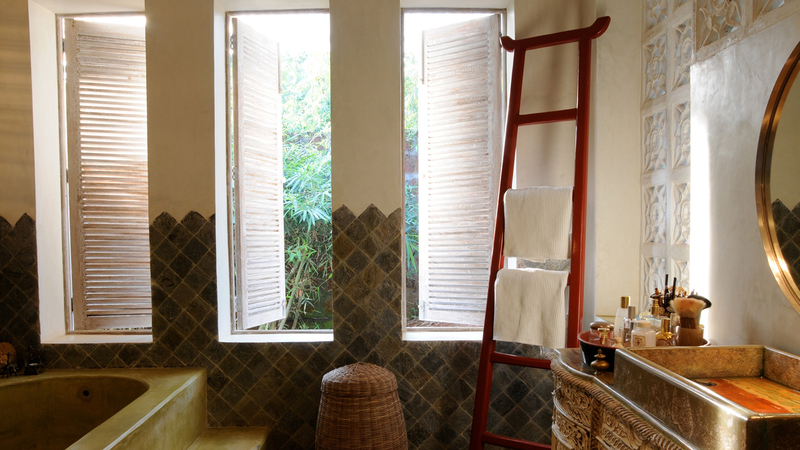 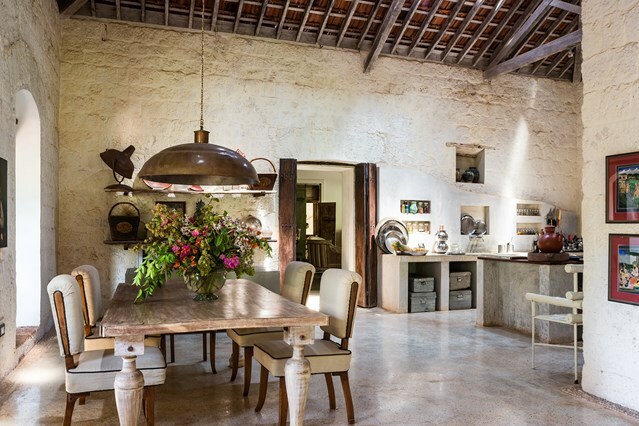 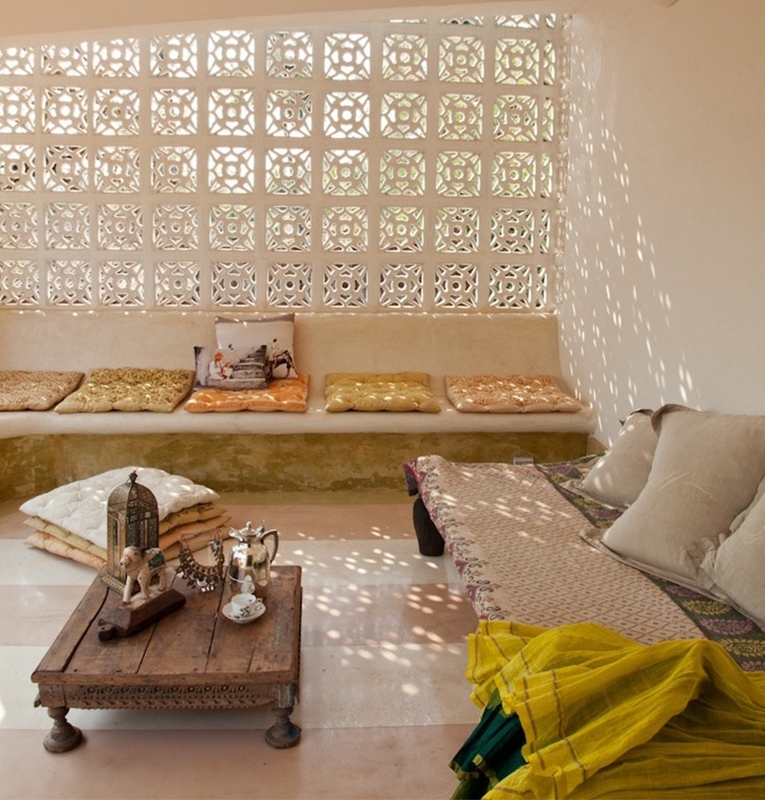 Sharing images from Alice’s home in Goa, from a recent story in Home And Garden UK. 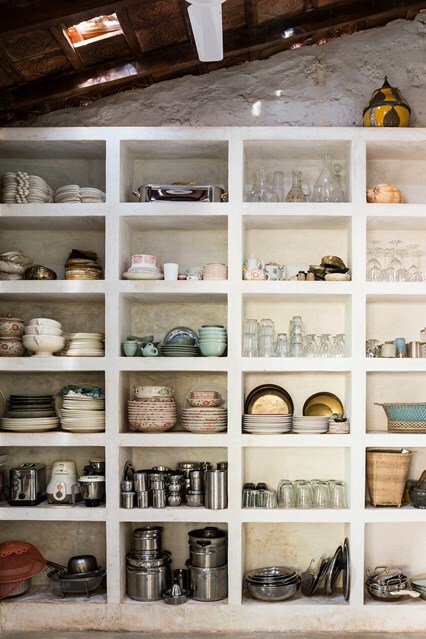 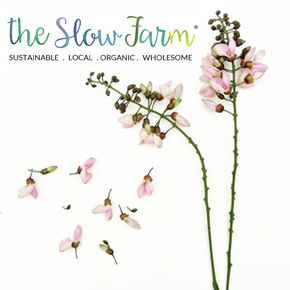 You can take a look at more of her sigh inducing projects here.